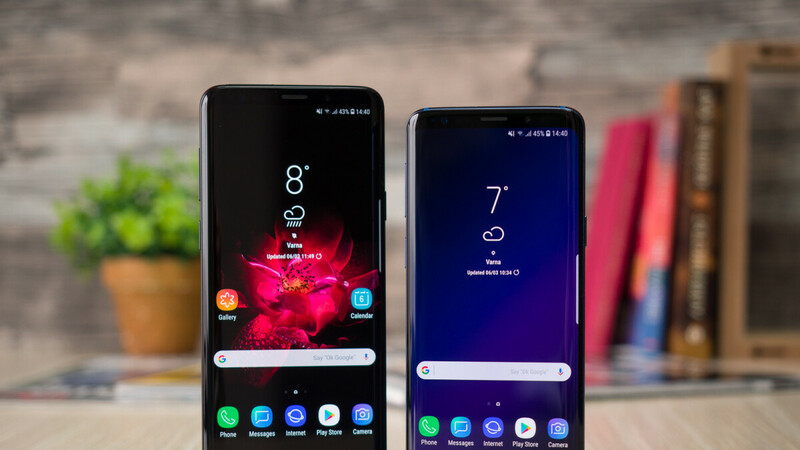 Recently, a variety of reports have claimed Samsung plans to launch the Galaxy S10 lineup in January at CES 2019 in a bid to make way for the foldable Galaxy X, which was set to make its debut the following month at MWC 2019 in Barcelona. However, according to one tipster, Samsung has now switched these launches around. If the information is accurate, Samsung will now be unveiling its first foldable smartphone at CES 2019 in Las Vegas next January, which suggests the new device will be available to purchase towards the beginning of February. In any case, though, it’s worth pointing out that Samsung is only expected to manufacture between 300,000 and 500,000 units of the smartphone. In addition to this, sticking to the company’s usual schedule, the leaker claims Samsung’s Galaxy S10 series will be launched at MWC 2019, just like this year’s Galaxy S9 lineup. This ultimately suggests the South Korean brand isn’t too worried about lower flagship sales this year – it was previously rumored that the January launch would also help make up for this year’s lackluster shipments. In regards to what the launch will bring, next year may see the return of a smaller Galaxy S flagship that will be sold alongside two larger-sized offerings. For now, though, it’s unclear if there will be any major specification differences between the three other than the camera setups. Due to the fact that Samsung is yet to release its second 2018 flagship, the Galaxy Note 9, this new launch information could easily change at any point. Nevertheless, considering the company has never announced a Galaxy S flagship before the annual MWC event, it would certainly be an odd move for the company if it chose to do so with its anniversary lineup. Not feeling a folding phone. I barely like the curved screen. Why? You don’t even know if it’ll be good or not yet. He obviously means that if it is any good, then he needs to have it, as it is a phone that is truly unique and innovative in a crowd of smartphones that is mostly the same boring deign. Every smartphone these days has a notch, which isn't even a good design, it's a design compromise and it's boring. Regardless smartphone is from Samsung, which has a reputation for fantastic hardware. So if anyone is able to pull it off, it's them. They're the experts of displays. Yep! That's exactly why I have to have it! I'm looking forward to the Galaxy S10 anniversary smartphone. That's where Samsung is really going to go all out. I have no reason to believe that it's going to be anything but a fantastic phone.